This good man ghillies on the Snizort and elsewhere on the Isle. Only a few minutes drive from the Snizort in a lovely spot. An angler-friendly place to stay in a beautiful part of The Isle not far from the Snizort. Just 15 minutes drive to the river. The river level is monitored regularly using remote data connection.When you get on to the site click on "water", then click on "river levels", then click on "view river levels". You''ll then get a map of Skye. Click on the Snizort. The owner knows the Snizort well and will be your ghillie if you want. If the Skyesalmon fisherman's cottage is booked try this site for viable alternatives. 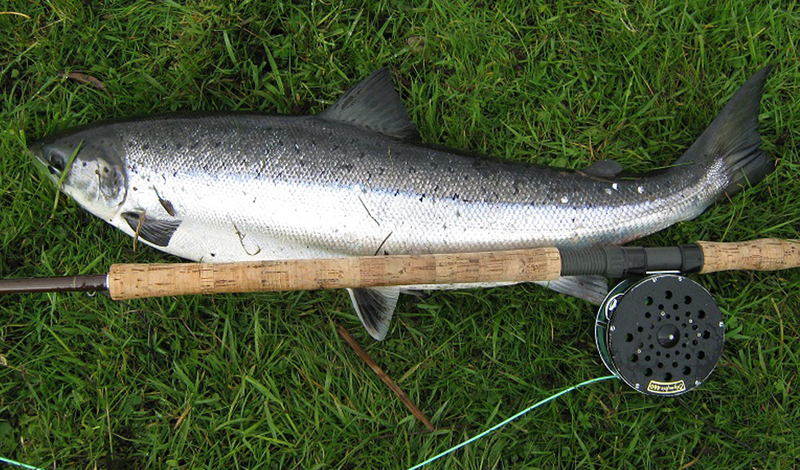 For your sea and fly-fishing tackle and perhaps a novel way of getting to your beat. 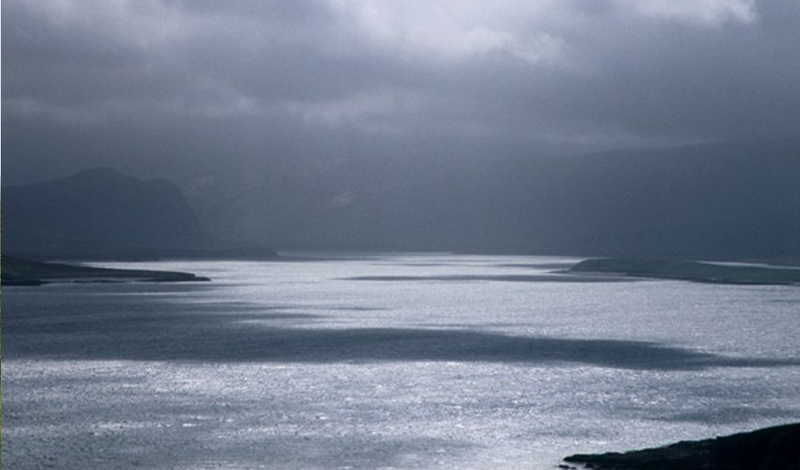 A visit to this site will tell you what's best about staying on Skye. 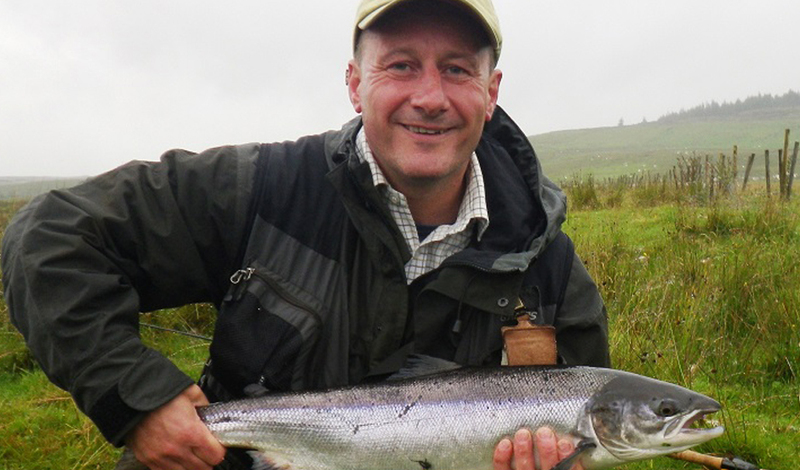 Supporting the purist form of salmon angling. 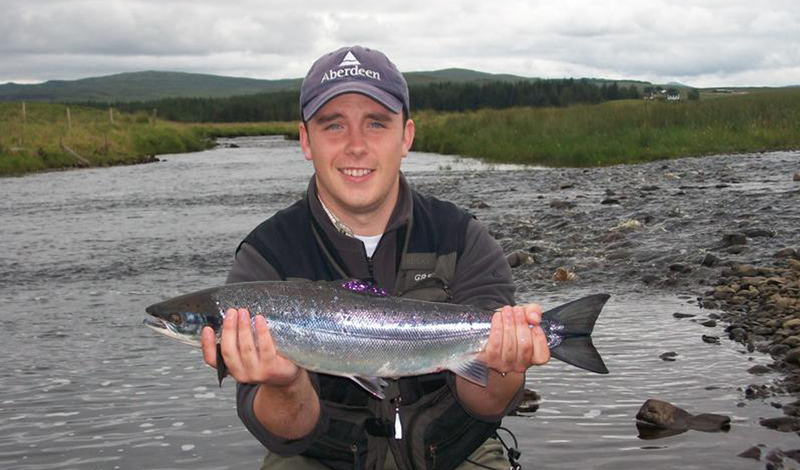 The hotel is located on the banks of Loch Snizort and welcomes anglers in either of its two restaurants, the cocktail bar or the public bar. It also has a fine 9 hole golf course. All you will need to know about fishing on The Isle. Well described, this beautiful cottage looks over the Snizort and sleeps four. 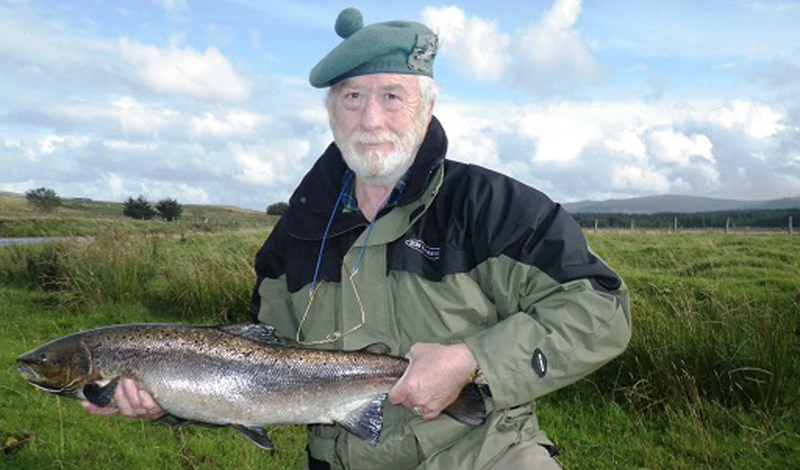 A generous and sypathetic donor to the Skye Fisheries Trust, helping Skye to return salmon to its rivers. The best pub on The Isle of Skye in a very pretty spot.